Service to and from all major airports to make your air travel easy. Create an account and your transportation is covered everywhere. 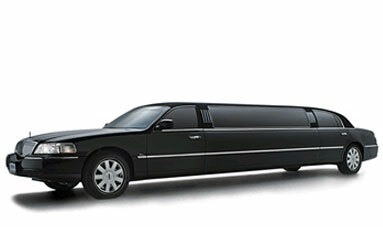 A wide variety of vehicles to make your night on the town, wedding, or any event catered with premium transportation. 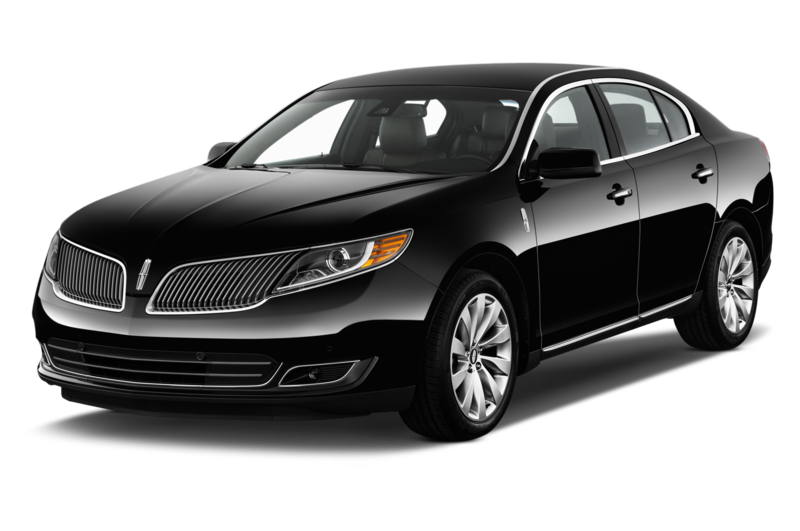 If you need a vehicle to stay with you, we will make sure to have the right car and driver to make your transportation easy. Large accounts are our specialty. 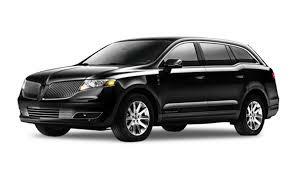 If your company needs transportation for frequent travelers, we can easily accommodate all requests. 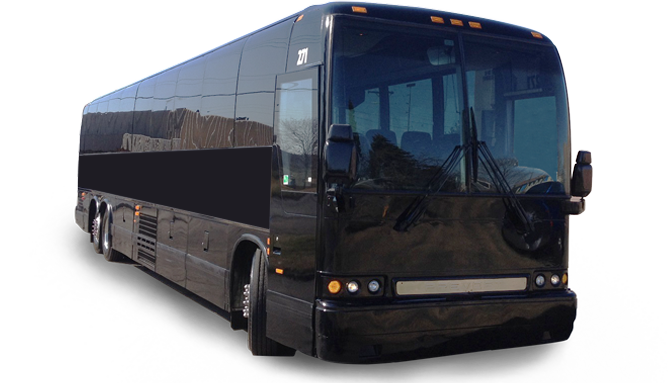 We pride ourselves on flexibility and finding the right fit for your transportation needs. 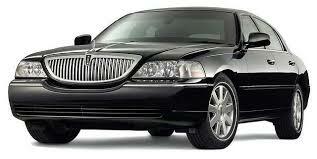 ReliaCar Limousine provides high luxury limousine services in the Minneapolis Saint Paul metropolitan area. 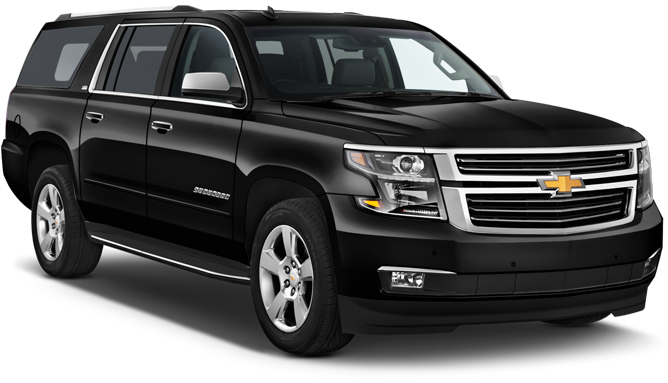 Our car services include corporate and business transportation with carefully planned transportation solutions to all major airports. 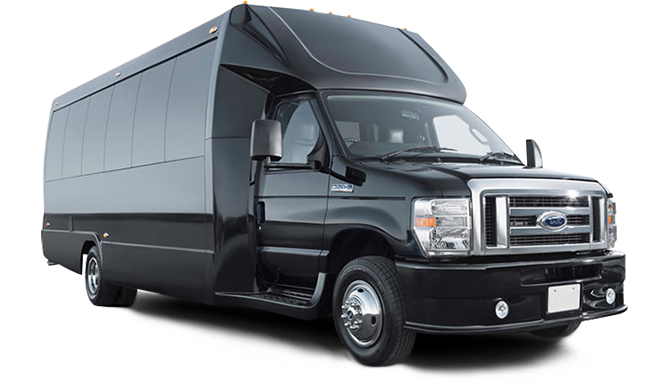 We can make your special events, celebrations, tours to casinos or trips around the city memorable in our comfortable and luxurious vehicles.